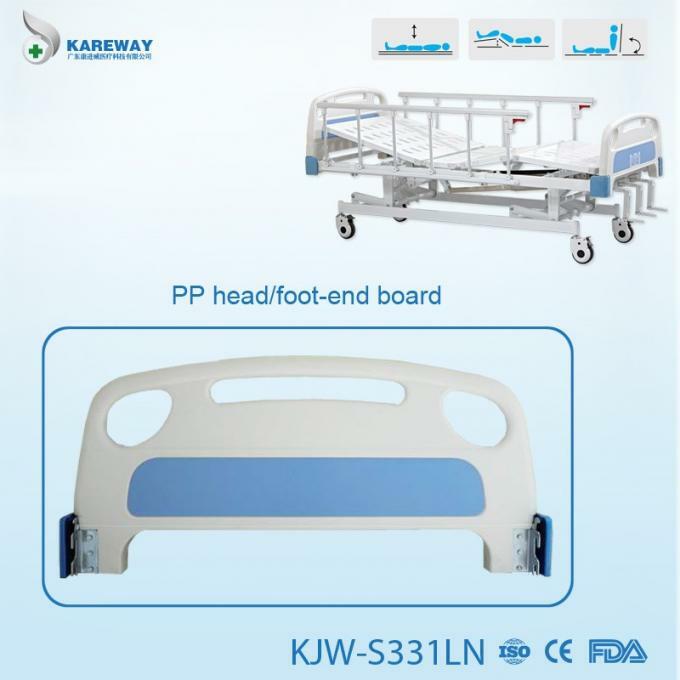 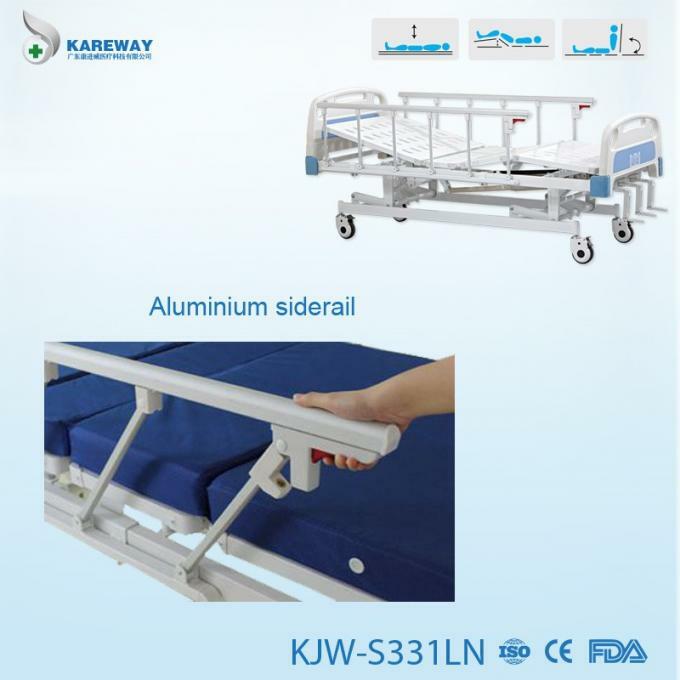 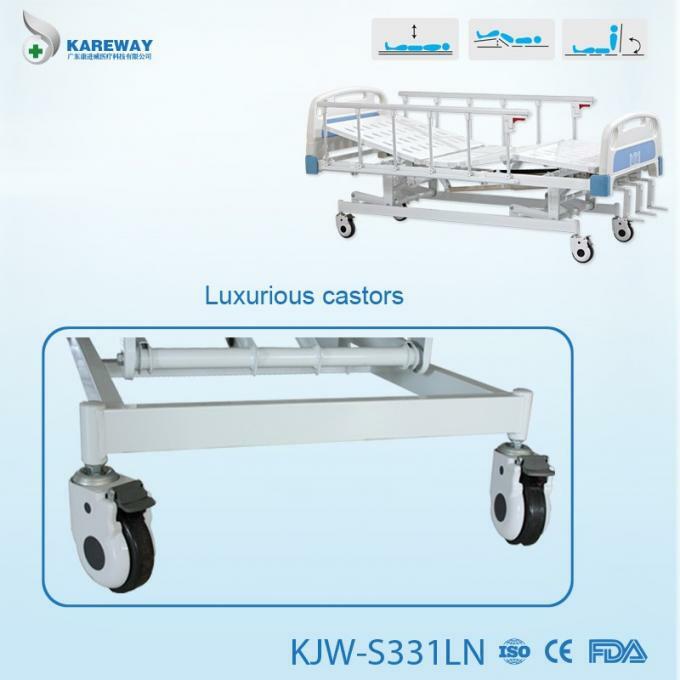 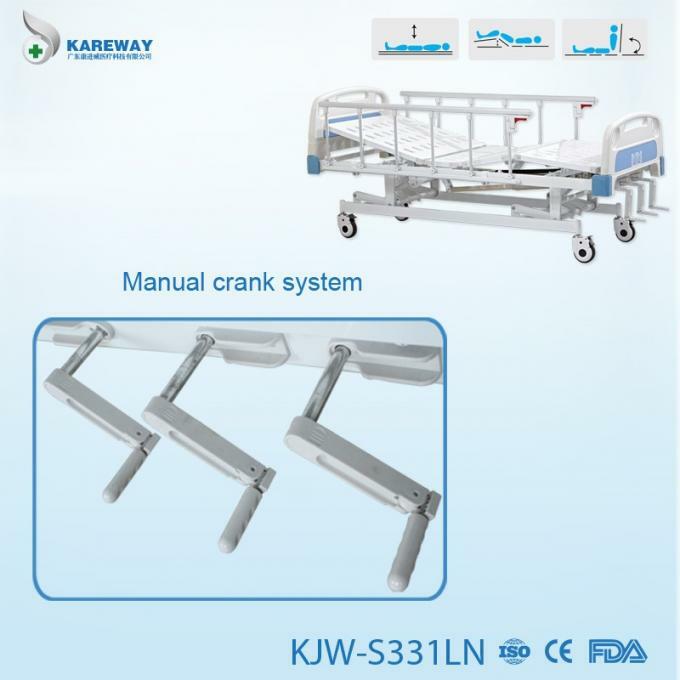 The 3 crank manual bed is a popular choice as it does not require any electricity at all. 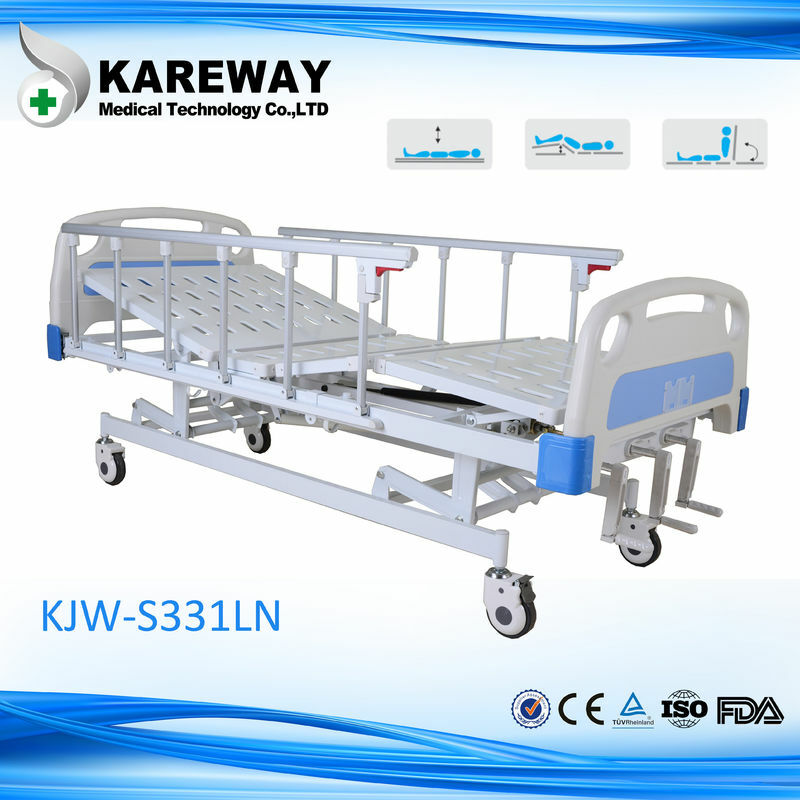 Using the hand crank method, the bed provides the same functions as the electrical one, just without the wires. 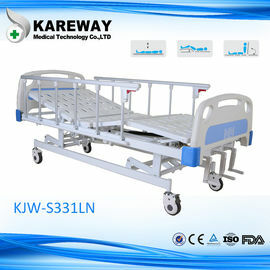 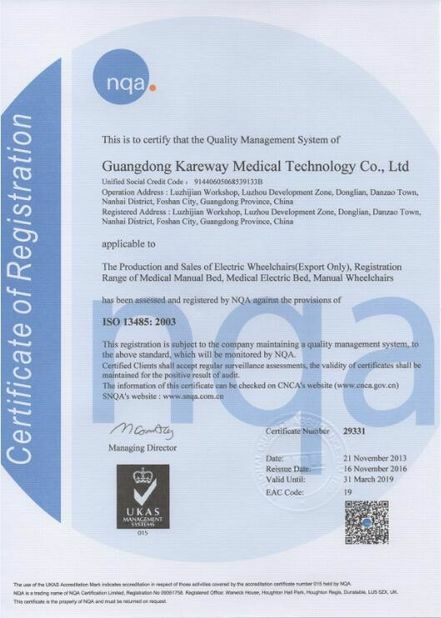 The economic version has 2 side panels which allow ease of getting in and out of bed for mobile users.